We had breakfast here both mornings that we stayed at the hotel. They served a wonderful breakfast buffet with something for everyone in your family. You can also order off the menu. A great place to get a delicious burger with a shake. Kids love it!! This place was crazy!!! Very busy. Good food but much too loud for my kids. This is such a fun place to eat!! Best to go at off times due to the lines. Great diner food with live singing from the wait staff. The kids got a real kick out of it. For the hot dog lover in your family, this is a must stop. Open 24 hours a day year-round, they are well known for serving high quality hot dogs with all sorts of interesting toppings. 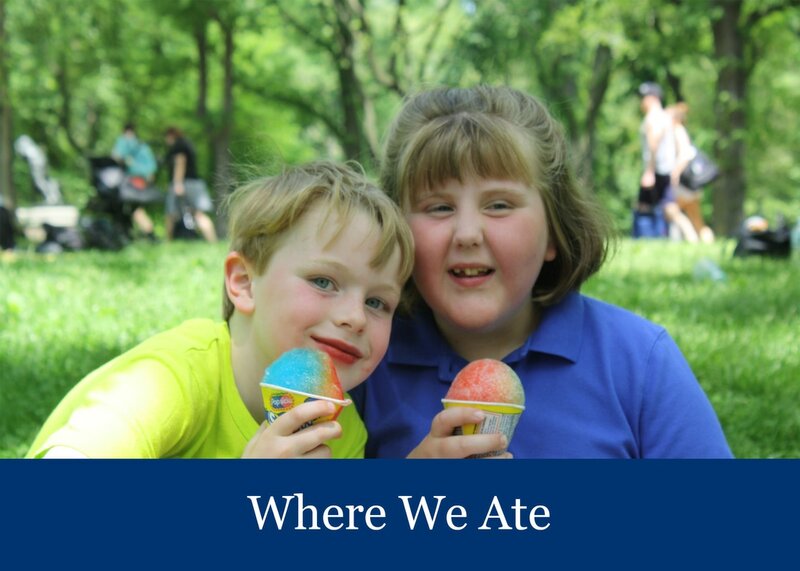 Mister Softee has been bringing the very best ice cream and frozen treats to kids and families since 1956. If you see one, don’t let it pass you by! We loved Patsy's so much we ate dinner there 2 nights in a row! This is a great local family restaurant. The Pizza and Spaghetti and Meatballs were the best I have ever had. My son now compares all pizza to Patsy's! Located across the street from Hotel Beacon, this is an amazing market to grab breakfast, lunch or dinner ingredients to make in your room. We brought back muffins, eggs and fresh fruit each morning. It saved us money and was a healthier option than eating out each morning. 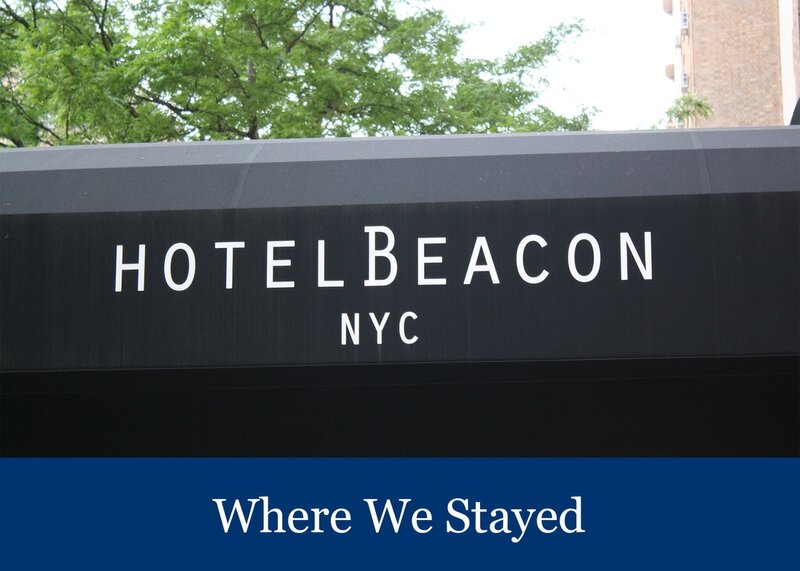 Located near the Hotel Beacon on 377 Amsterdam Avenue, this was a great place to grab an end of the evening ice cream cone while enjoying the sights and the sounds of the Upper West Side.